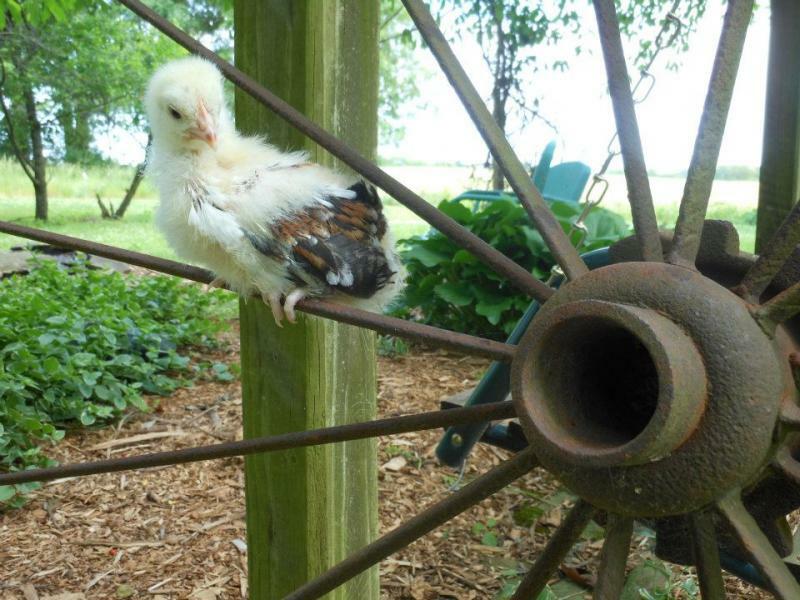 Jubilee Orpington chicks start out as yellow fluff balls and quickly develope there coloring. 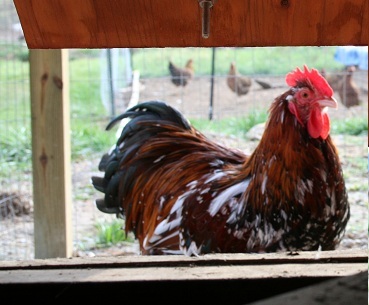 If your like me and you like big butts on your poultry, the Orpington is for you. The Jubilee is the size of a nice big beach ball. The beautiful Jubilee Orpington is a British line that is a very rare breed here in ﻿﻿﻿﻿the US, there is currently only a few farms here that offer this wonderful bird. The Jubilee is a very large breed and a prolific layer, they lay a large cream colored egg, they have a deep Mahogany colored body with ruby, emerald, and white flecks. The beautiful Jubilee coloring has been described as the springtime sun melting the snow from a winter hillside, I think that fits perfectly.﻿ Jubilee Orpingtons are a very gentle calm bird. 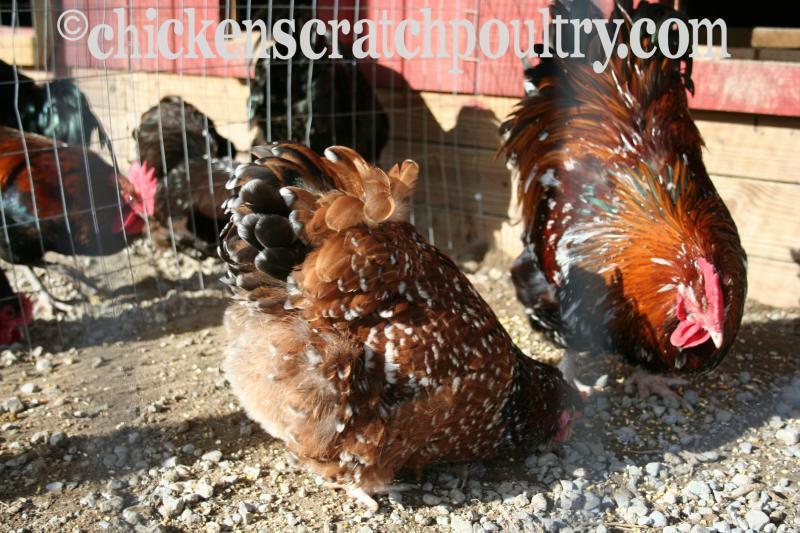 Minimum order of 16 chicks, you can mix your order. If you would like to order fewer than 16 please contact us for information.